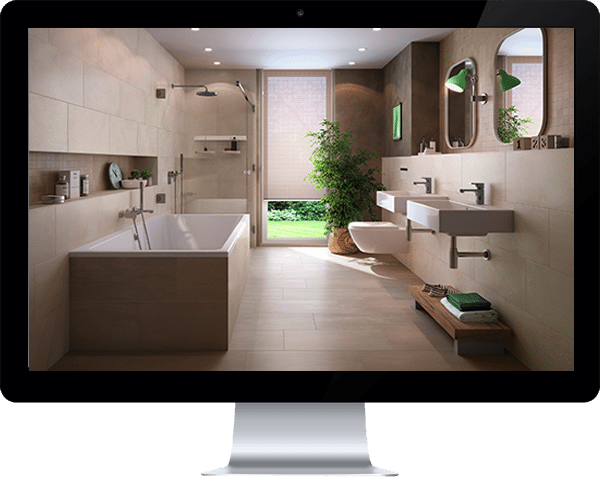 Looking for bathrooms Spalding? 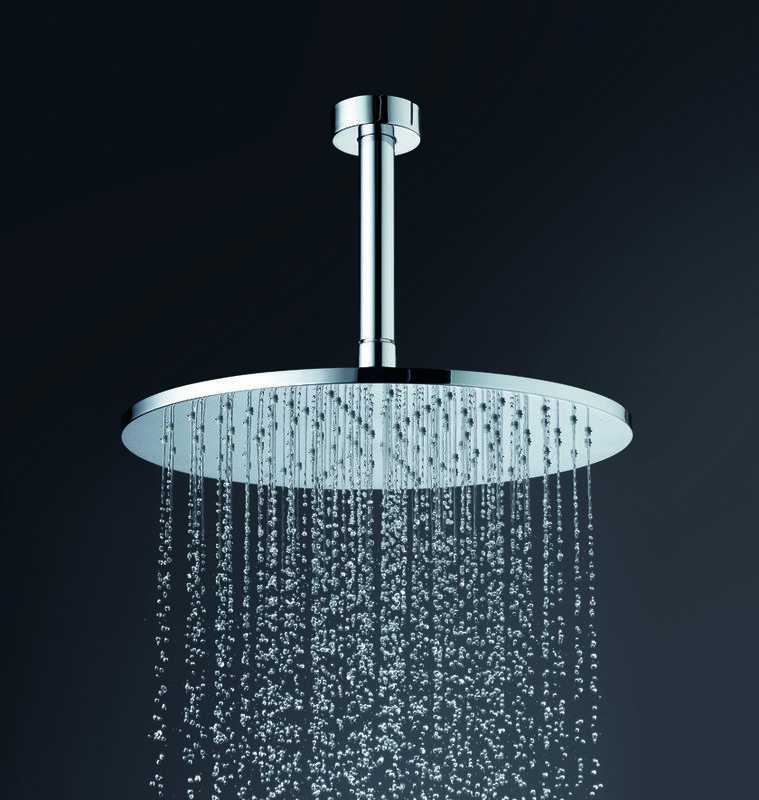 Need showers in Spalding? Orchid Bathrooms has been designing bathrooms since 1998, we are a family run company with a passion for excellence. 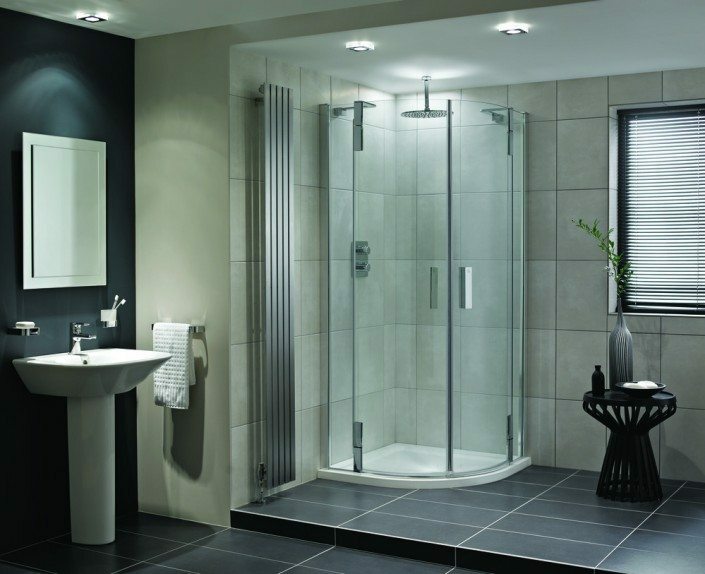 Our core values lie at the heart of providing impeccable customer service, working with each and every customer to achieve your bathroom dreams. 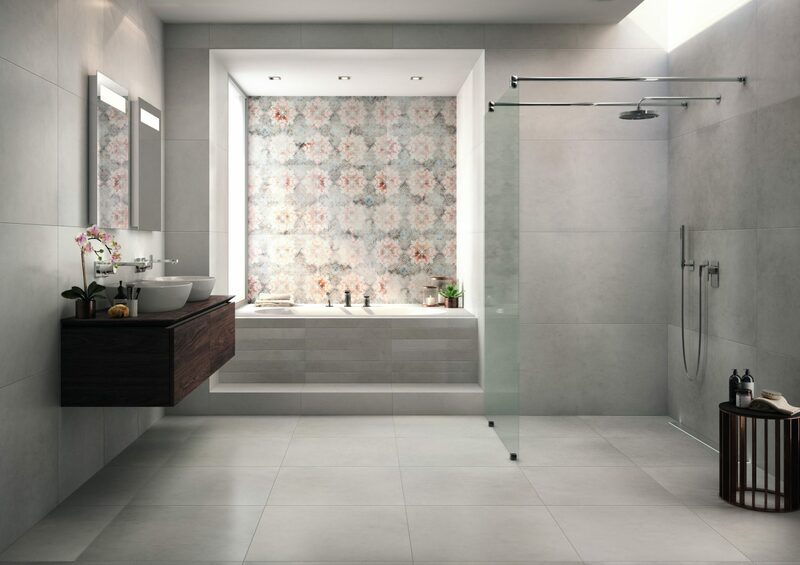 With Orchid bathrooms, near Spalding, you can guarantee that your bathroom design will be as unique as you are, individually designed with your input, to make your bathing utopia a reality. All Orchid bathrooms & wet rooms offer the widest range of bathroom furniture designs to make the very best use of the space available even in the smallest of spaces. 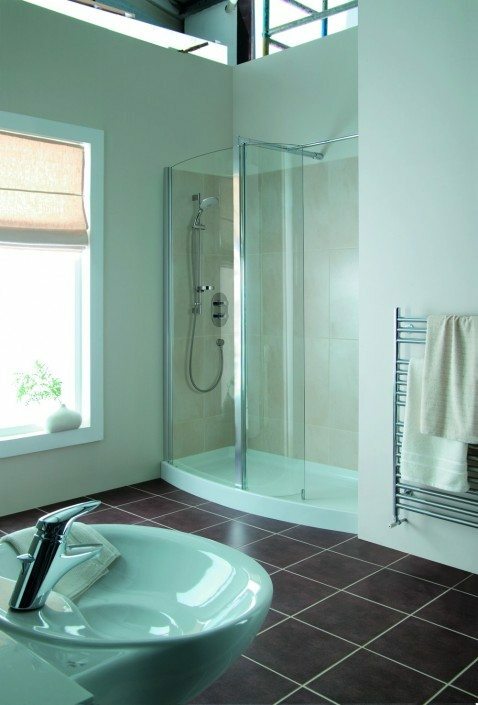 For bathrooms and bathroom design in Spalding look no further. Shower enclosures are helpful with design of showers in Spalding and to accommodate what you already have in your bathroom. 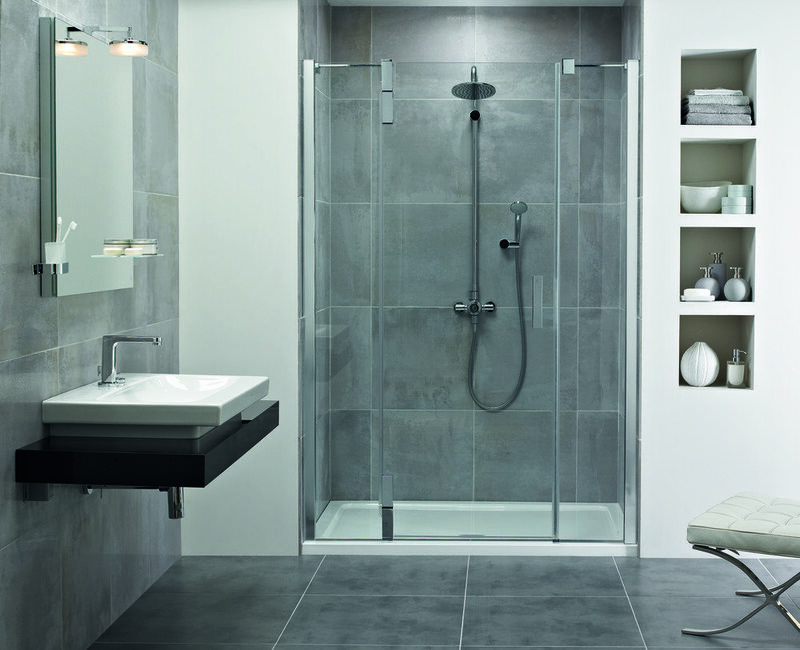 We have Quadrant Shower Enclosures, Rectangular, Corner Entry, Bi-Fold, Pivot Door, Sliding Door, Off-set, Walk-In, Riser kits ,Low Level Trays, Curved and Straight Glass Panels and more in our displays. 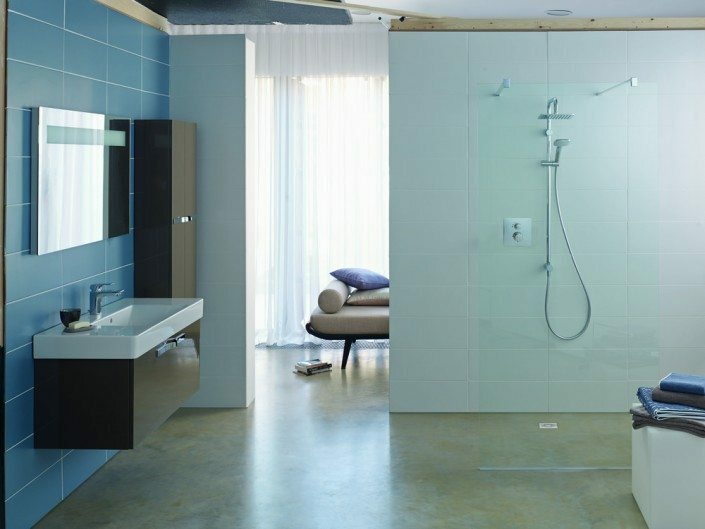 Because of its contemporary design and attractive appearance, wet rooms are becoming more popular as luxury bathroom alternatives. Our team of expert installers create wetrooms in Spalding to the highest possible standard. I am just writing to thank you for installing my new bathrooms quickly and cleanly and the finished result is absolutely brilliant. It was also a really nice touch to receive such a beautiful bouquet of flowers. I will certainly recommend your company to all I know as being efficient and very friendly (including the girls in the office!). I will certainly use your company again if I ever need to and when I get some more money! Just a note to say how delighted we are with our new bathroom. It looks so good, it almost seems a shame to use it! Your advice (and patience) in helping us plan this major re-fit were much appreciated, as was the professional way you carried out the work. We hope you were as pleased with the final results as we were. Thank you very much for the lovely bouquet of flowers they are much appreciated. Chris already knows how thrilled we are with our new bathroom and any inconvenience was worthwhile to achieve such a good result. We were told at the outset by Chris all the ‘pitfalls’ to expect, were therefore prepared. A job well done. Just a short note to say thank you for a job well done with our new bathroom and toilet, especially now we have all the accessories which look really lovely. You worked so hard with the minimum of disruption to ourselves. Thanks especially to Chris for coming until 22:15 one evening to do the fitments, well done. I was so delighted to receive the beautiful bouquet of flowers from you this morning and I would like to thank you very much for the lovely gesture. 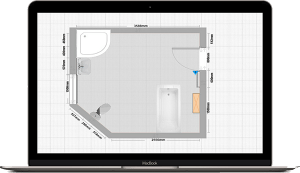 I would also like to record my appreciation for all the work done in my bathroom, the care and consideration given during the planning. Many thanks once again to you all. 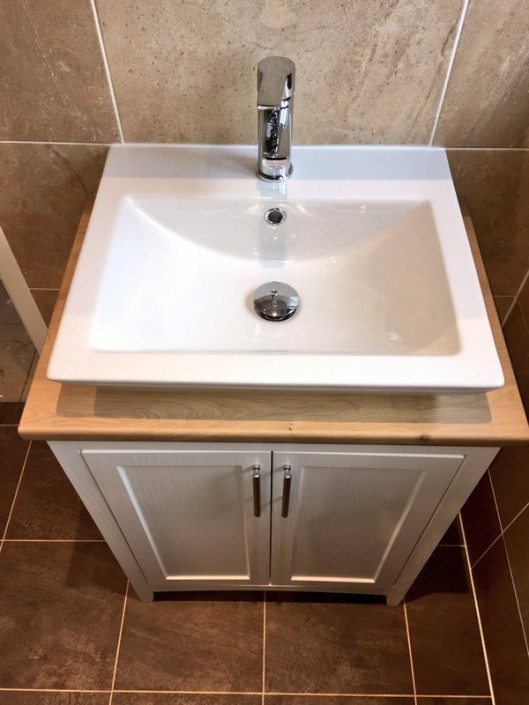 We would like you to know how pleased we are with our now completed bathroom and to let you know it has been greatly admired by family and friends. So, many thanks to Orchid Bathrooms and also for the lovely bouquet of flowers we received. Just to say thank you for the excellent and efficient job you did on my bathroom. You always said, ‘I would love it’ and I have to say it has surpassed all my expectations. Your consideration to me and your tidiness at all times was above the call of duty. You were very patient with a paranoid customer and I will have no hesitation in recommending you to anyone thinking of changing their bathroom. Many thanks also to you and the establishment for the lovely bouquet of flowers, which matched my colour scheme and was a very pleasant surprise. I write to thank you both very much for the excellent service I received from you both recently over the refitting of my bathroom. From my first visit to the showroom through to completion of the project. I was met with friendly professionalism and efficiency, along with wise guidance and advice. I was particularly grateful for your respect for me stated budget and efforts to keep me within it. Please pass on my thanks to Dan too – I couldn’t have had two tidier and more pleasant fitters in my house. You can come and clean up on a weekly basis if you want! I will continue to recommend your business to my friends at every opportunity as I have done since you supplied my en-suite eight years ago. Apologies for the delay in acknowledging my thanks to you for replacing my tired old bathroom. Your help from start to finish of this project was very much appreciated, nothing was too much trouble and I never felt rushed into making a decision. 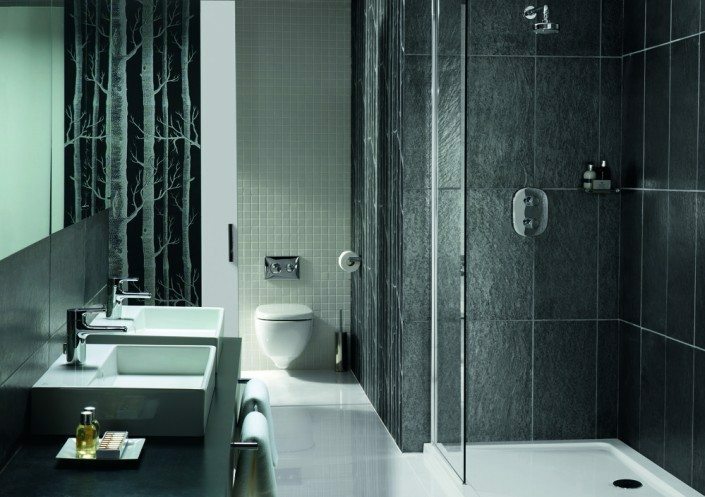 Your professionalism and knowledge is second to none and I will have no hesitation in recommending Orchid Bathrooms. 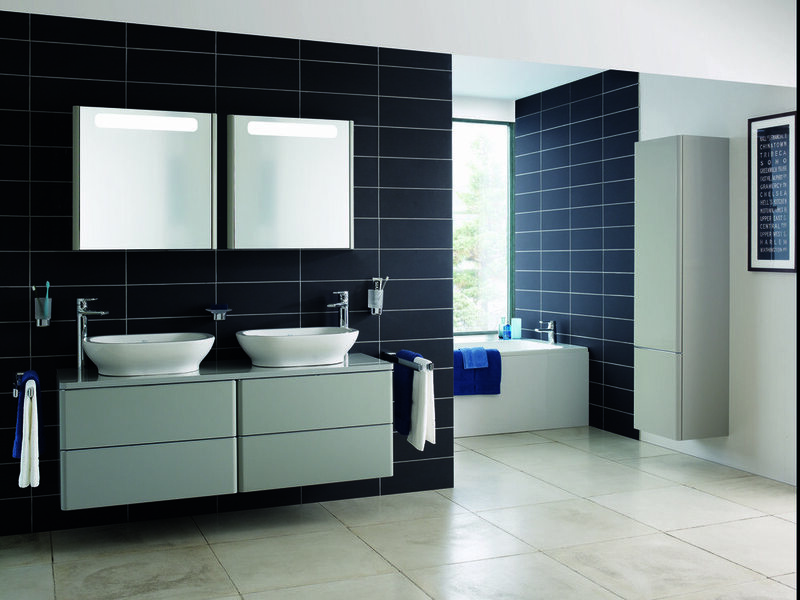 I am pleased with my new modern bathroom and enjoy spending time in it… and I’m not missing the old cabinet! 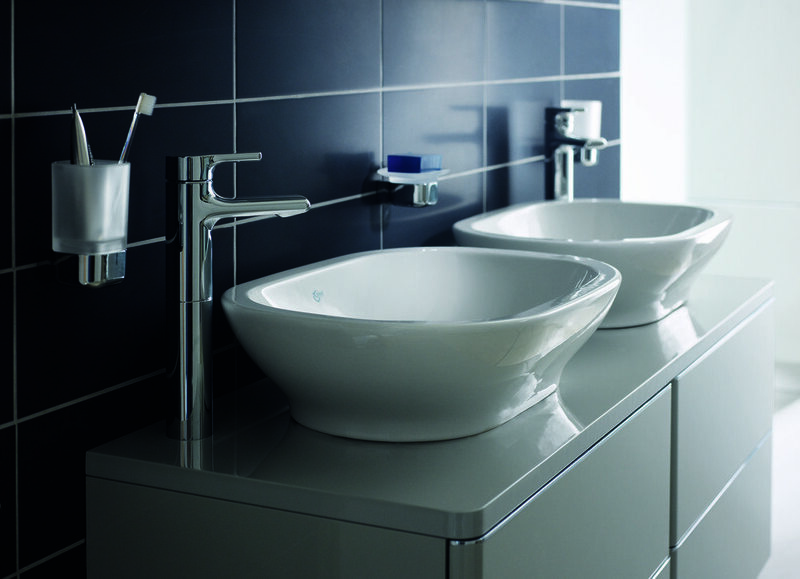 Just a note to say how delighted we are with the planning and refurbishment of our bathrooms, cloakroom and kitchen. We chose you because we considered that you would be reliable and expert and you more than lived up to our expectations. The work started and finished exactly when you said and was to the highest standard. Just a short note to say a big thank-you to you for all the work you have completed on our home to date. We are very pleased with the overall quality of your craftsmanship and attention to detail. We consider the standard of your work to be first class. It has been a pleasure to have ‘The Team’ working in our home and we will definitely be recommending you to our neighbours and friends. Thanks gain for all your efforts on our behalf. Just a line to say thank you for your excellent work when recently refurbishing our en-suite bathroom. From your initial advice when we first visited your showroom, through to the project, your professionalism has been outstanding. We will have no hesitation in recommending your services to others. Just a thank you to say we are absolutely delighted with our beautiful totally refurbished en-suite and master bathrooms. We were greatly impressed with your product advice and design, meticulous workmanship, trustworthiness, friendly attitude and that the job was completed within the agreed contract and timescale. We were referred to you by friends and would have no hesitation in recommending your services to others. Just to say many thanks for all your hard work ‘making over’ our bathrooms. We are delighted with them all and the professional way the work was completed. David and I would like to say how pleased we are with our refurbished bathroom. The new white suit, along with the folding bath screen and other accessories, look lovely. Thanks to Danny for the superb tiling which shows off the bathroom beautifully. We appreciated the care that you took by covering carpets whilst carrying out the work, and the fact that you took away all the old fittings daily in your van. Danny was a pleasure to have in the house. He was very respectful but relaxed and friendly at the same time. We felt everything was in very capable hands, particularly when we went off shopping for a few hours. We have no hesitation in recommending you to others, and if and when our cloakroom needs refurbishment, then we will be calling to see you again. Thank you for the work which your company carried out. We are very pleased with the new bathroom and enjoy using it. We think the workmanship is of a very high standard. Thank you also for the thoughtful friendly way in which the work was done. We were kept informed at all times of how the work was going and when we would be able to use the bathroom facilities again, which kept the inconvenience to a minimum. Thank you very much for ‘revamping’ our en-suite and main bathroom. We are extremely pleased with the high quality finish and appreciate your professional and friendly attitude towards the whole process. We will not hesitate to recommend your services to our friends and acquaintances in the future. 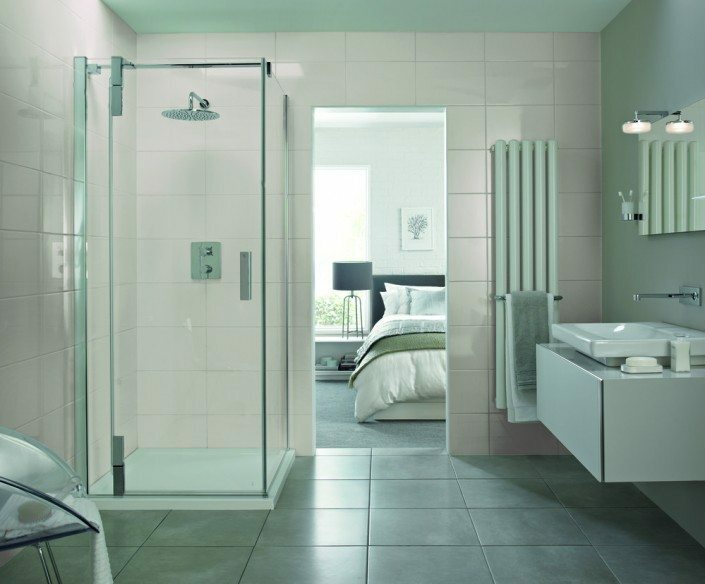 Thank you so much for your help creating our dream bathroom, which certainly has the ‘wow’ factor. You are both amazing guys please enjoy a cuppa on us. We would like to say a BIG THANK YOU to Orchid Bathrooms, for transferring our bathroom of 25 years into one that would grace any home in the 21st century. Father and son Chris and Danny Irvine have an abundance of craftsmanship and skills which are second to none. They both take extreme pride of your property, never leaving a mess at the end of each day. Yes they may be slightly more expensive than some of the quotes we received, but quality of the products used is first class. We would never hesitate to recommend Orchid Bathrooms to anyone, because we know you would get a first class job totally committed to and punctual. 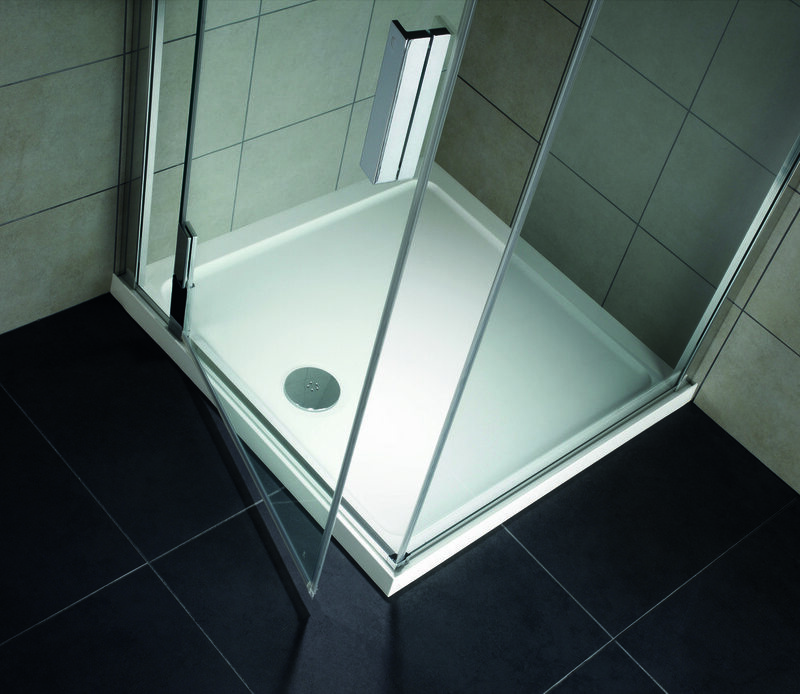 Many thanks again to all at Orchid Bathrooms, you have been a pleasure to work with. Thank you to you and especially Danny for doing such a good job. 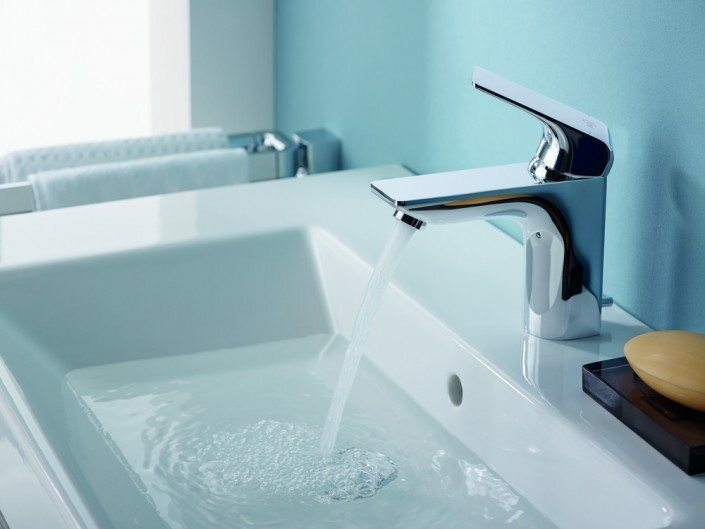 We really appreciate the care and attention to detail that you showed throughout the whole job and we are looking forward to enjoying our new bathroom. I would like to say how pleased we are with our new bathroom. You said it would be completed within the week, it was. I know I only had simple requirements but my bathroom looks like one out of a magazine and everything is more than I had hoped for. You and your son kept the mess to a minimum and the workmanship is first class, you are both a credit. Thank you again and if anyone asks I would willingly recommend Orchid Bathrooms. I write to let you know how extremely happy Pat and I are with the service we received from your company. We just wanted to send our thanks to everyone involved in doing a great job fitting our bathroom. From start to finish it has been hassle free. 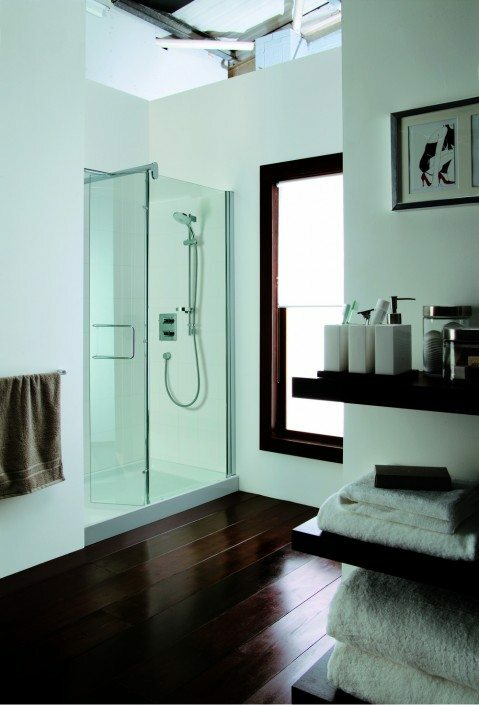 We are really enjoying our fitted bathroom and new walk in shower. We cannot praise Orchid Bathrooms enough for all their hard work and commitment to the whole project. Chris is extremely polite, his manners are impeccable and his work ethos is second to none. A really special thank you to his son Danny whose professionalism and dedication to detail to his work is excellent. We will highly recommend you to family and friends and if in the future we require further works you’ll be our first port of call. Please pass on our gratitude to all concerned. Just a brief note to say many thanks for the beautiful flowers which arrived on Thursday much to our neighbour’s curiosity and for all your hard work in transforming our bathroom from peach overkill into a room worth spending several hours in. Apart from looking bigger than before, the bathroom is also done to an ideal standard of workmanship which neither Andrew nor I could have even contemplated doing ourselves. We really really appreciate all your hard work and we’d certainly recommend your work to anyone. I’m sure having survived a fortnight stint in our household especially with our junior version of the Christopher variety around a hard bargaining sales rep breathing down your neck you could do anyone’s bathroom anywhere! I thought I would drop you a quick note to thank you for refurbishing our bathroom and cloakroom to the highest professional standards. I will of course have no hesitation in recommending you to our friends. The only problem now is that we cannot get the children out of the shower room, especially when they are listening to the ‘Angel fish radio’. I would also like to thank the ‘girls’ who dealt with Anne and myself in a polite, courteous and professional manner it was a pleasure to come into your showroom. Thank you very much for the flowers that you sent they were lovely, a first class service all round long may you continue. We would like to wish you all well in the future. Not sure where to start? We’re full of great ideas.